Targeted nutritionals & botanicals can greatly enhance your Oncology Treatments. Benefits may include – reduced side-effects, increased well-being, quality of life, reduced recovery time. In fact, one product we use with many of our stage IV cancer patients can be taken while undergoing chemotherapy and radiation therapy. Amazingly, it not only enhances and increases the efficacy of the chemo and radiation but it also reduces side-effects and increases in system activity. As with all our products, it is well studied and scientifically supported. 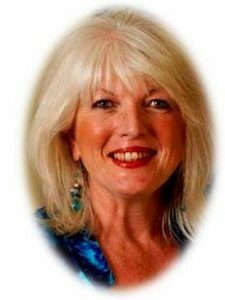 I’m Grace Gawler: I’ve had 3+ decades of full time experience in botanical oncology. However; unlike most naturopaths, I work closely with oncologists across Australia and Overseas. In fact, I’ve made it my goal to work with some of the best oncology, radiotherapy, immune therapy & genomic diagnostic experts in the world. These include USA, Germany, Sweden, Singapore, Japan, Malaysia and Taiwan. This unique collaboration gives my patients a best of both worlds approach. NOTE: Without collaboration between your oncologist and natural practitioner – your botanicals are targeted (personalised for your body). Outcomes: Over the years many oncologists remarked how well my patients were doing – they looked better, tolerated treatments better, and tended to exceed clinical expectations for their particular cancers. Unless your botanicals are targeted they may be causing you harm, preventing your cancer treatments from working or harming (even wrecking) your liver metabolism. The field is very complex. Judging by the (often harmful) mix of supplements in patients presenting to us; it is clear that in the community, there is a general lack of the complexities involved with using supplements to to complement a patient’s conventional cancer treatments. 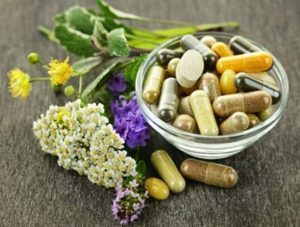 The community needs hard evidence – not blind faith in ‘natural’ supplements – cancer patients need a working understanding of the fields of medical science related to targeting complementary medicines. 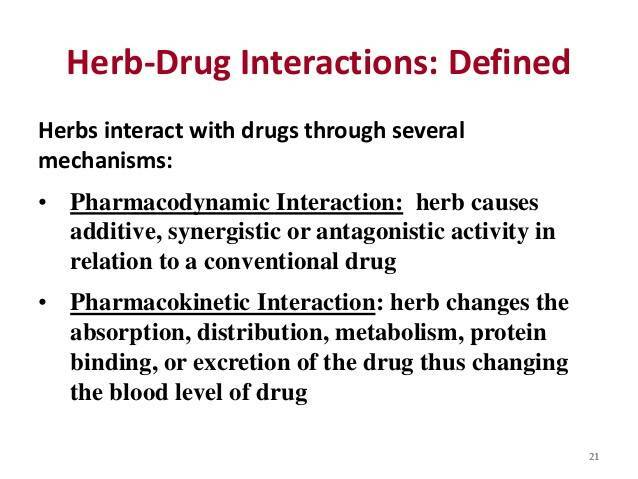 The diagram (right) explains more about herb-drug interactions. 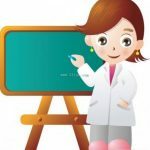 Okay – We’ve now established Botanical Oncology is Complex, and in our experience, most patients get it wrong? 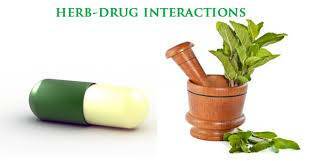 For example, some dietary practices can have negative effects on the efficacy of chemotherapy or radiation therapy. 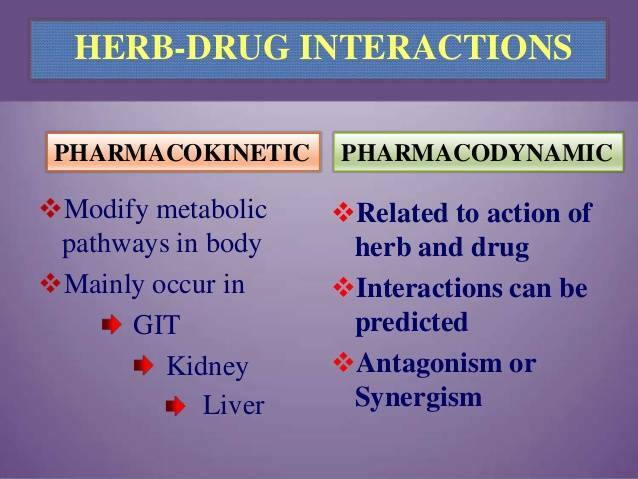 Some foods (and herbs, supplements) can also modulate the bioavailability and absorption time profiles of chemotherapeutic drugs, in ways that may reduce the efficacy of the medications. One way that foods, juices, and dietary supplements can modulate the bioavailability of chemotherapy drugs appears to be through inhibition or activation of P-glycoproteins in the gut and liver. These transporter proteins play an important role in absorption of anticancer drugs, and their activity appears to be alterable by dietary factors. Antioxidant supplements remain controversial; widely used for their reported anticancer properties, they may actually be counterproductive for some cancer patients, possibly protecting tumour cells from molecular damage from radiation therapy and chemotherapy. For Example: Vitamin C (ascorbic acid) is an antioxidant that has been tied to reduced clinical activity of the antimyeloma drug bortezomib in a human xenograft mouse model of myeloma, prompting a recent recommendation that vitamin C supplements be avoided during bortezomib therapy. Although the field is complex – it is also one of our specialties. Perhaps you can now see why we use a personalised approach with our patients.